I love when my sweet girls want to prepare dinner. I love not just the practical skills they are learning in the kitchen but also that they are building a sweet friendship. 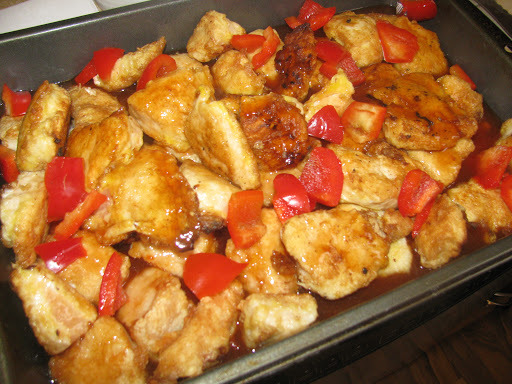 If you are looking for a yummy and easy dish…keep on reading for the printable recipe. 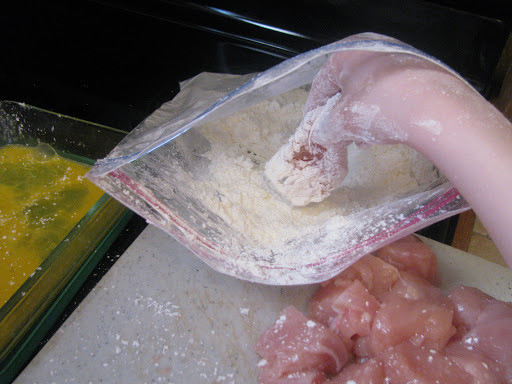 Get a baggie and add the corn starch and chicken. Get your ‘shakin’ face on! Imperative for the best results. 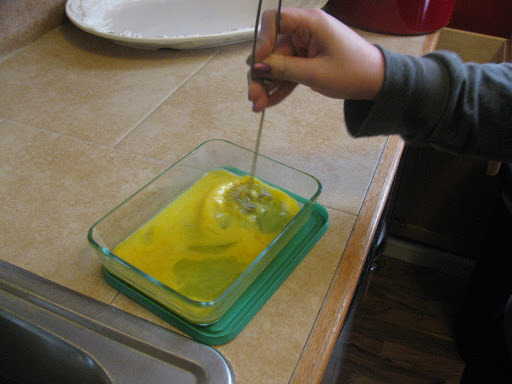 Whisk up a couple of eggs. 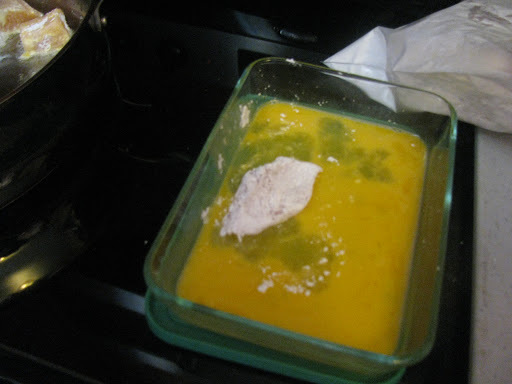 Add your chicken to the egg mixture. 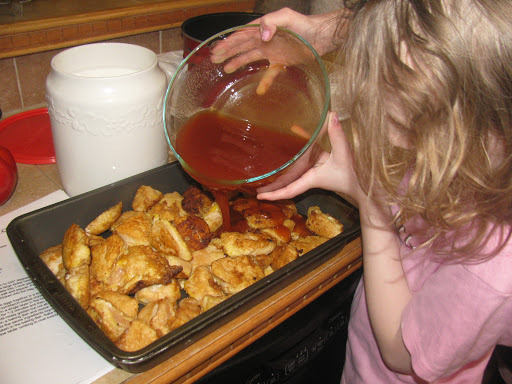 My lovely assistant pouring the sauce over the chicken. Throw some bell pepper in there…it’s the right thing to do! Voila! The sauce cooked onto the chicken beautifully. 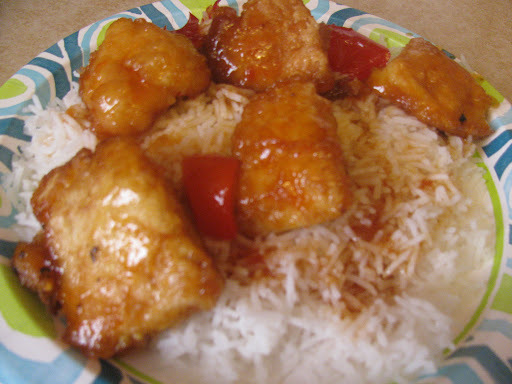 Here is my plate-steamed white rice (with a little extra sauce) topped with the glorious sticky chicken. Happiness on a plate! 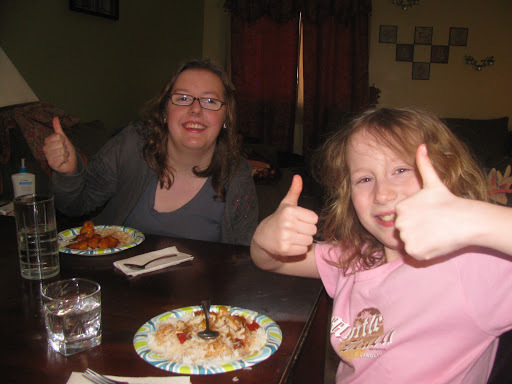 Thumbs way up from my lovely assistants! My sweet boys happily went back for seconds. Delicious and simple! We love it over hot steamed white rice. We made extra sauce for the saucy lovers (ahem…mama). 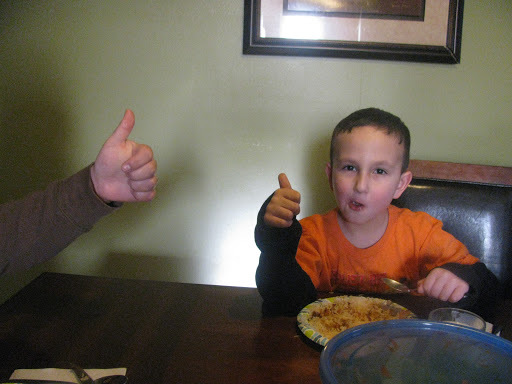 Give it a try…I triple dog dare ya’…..and let me know what you think! Thanks for visiting. I love, love, love bringing a meal to a new mama. It is such a nice stress reducer for a new family to not have to worry about dinner or having to spend a lot of money eating out the first few days and I’ll admit I kinda like getting my newborn fix! 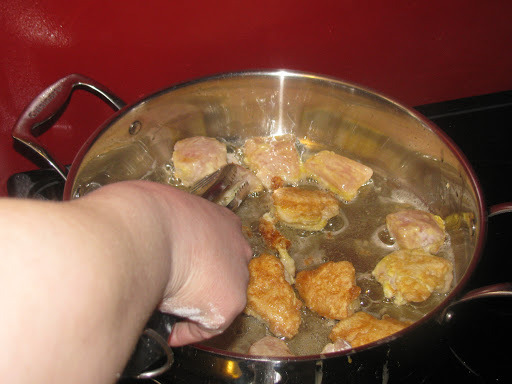 Blessing someone with a homemade meal can be quick, easy and budget friendly! I love this recipe because it can easily be put together and even easier for the recipient to throw it in an oven and serve. This is also a recipe my family loves and it is so easy to personalize it and make it your own! Keep reading for the printable recipe. 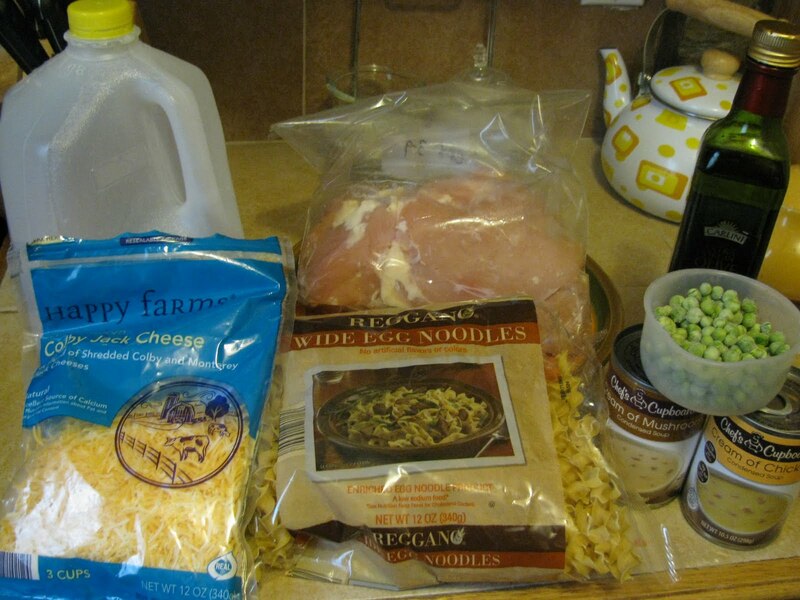 mix together the soups, the milk and 1 Cup of cheese. Set aside. 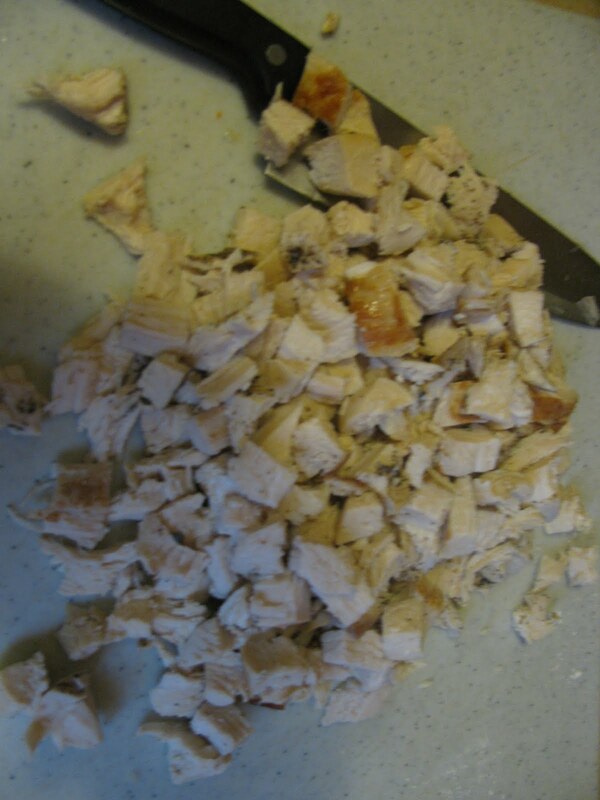 Shred or cut chicken into bite sized pieces. 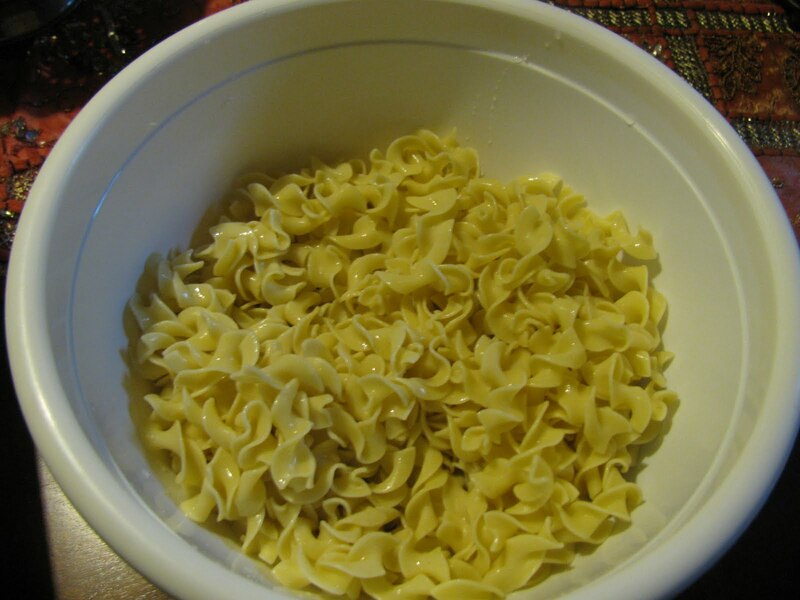 Add your drained egg noodles to a large bowl. 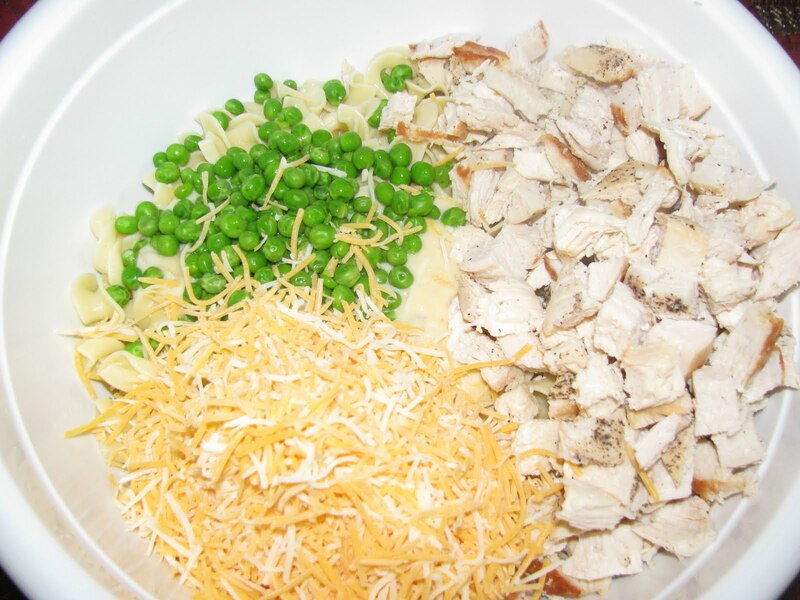 To the noodles add 1/2 the sauce mixture, the chicken, 1/2 C of cheese, and the peas. Mix well. 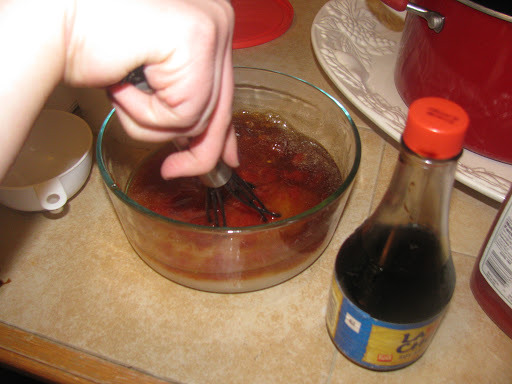 Add more of the sauce mixture until you get a nice creamy moist consistency. 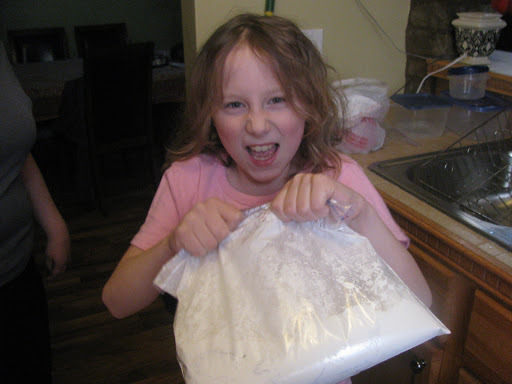 I used all but about 1/8 of a cup of the mixture. 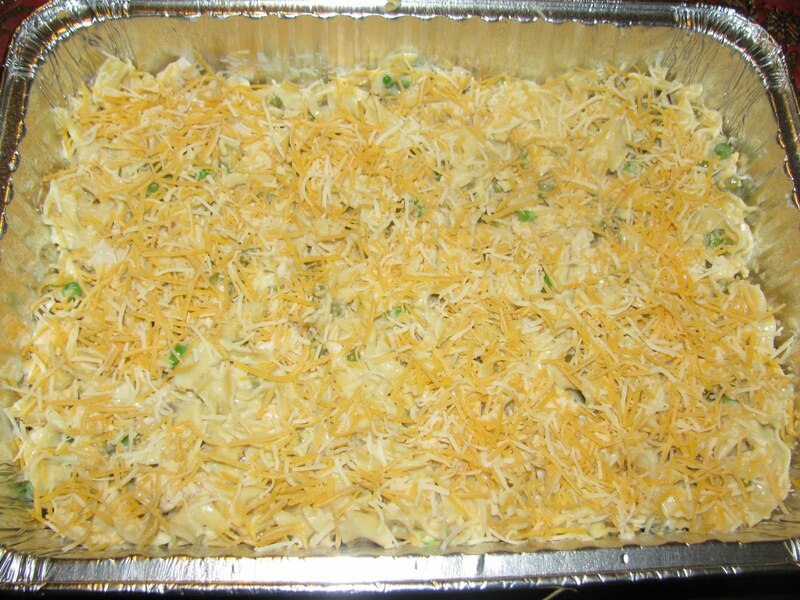 Add to your disposable baking dish and top with the last of the cheese.I brought this dish to the family unbaked so they could eat when they were ready. .
Have fun with this recipe! You can add potato chips on top to make a crunchy crust. Try using mixed medley of vegetables or use leftover turkey instead of chicken. 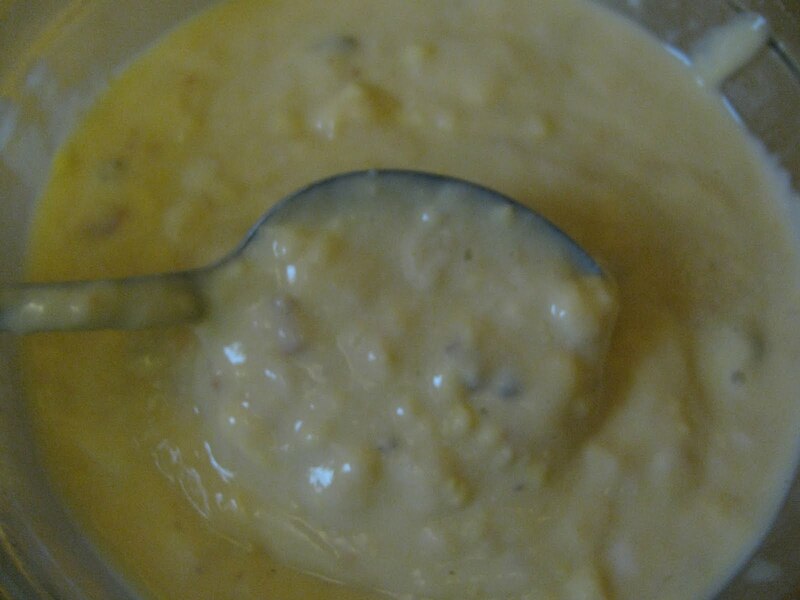 I hope you enjoy this simple but yummy recipe. Thanks for stopping by!